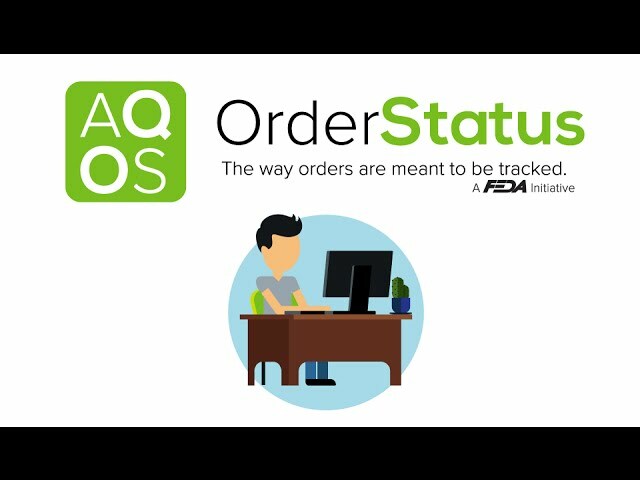 AQ OrderStatus (AQ OS) is a free, built‑in feature of AQ and the only comprehensive order tracking system in the foodservice equipment and supplies industry. 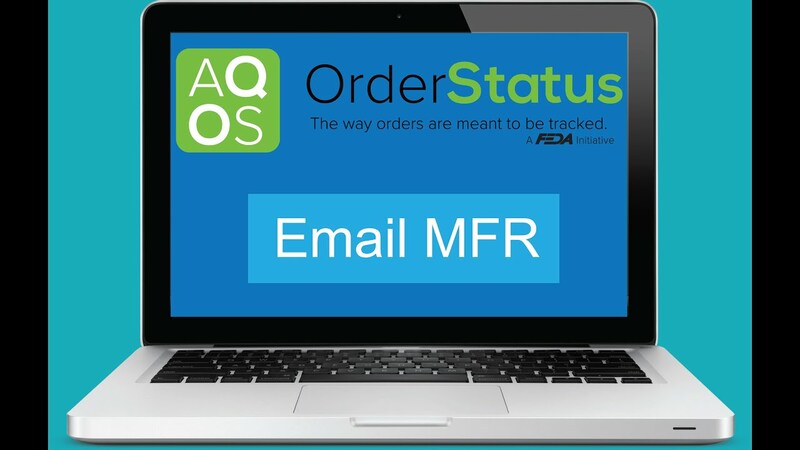 View ship and delivery dates, track numbers and access other order info all in one single, easy‑to‑read, uniform interface – AQ OrderStatus (AQ OS). Just click on the OrderStatus tab in AQ to view orders. With AQ OS, you’ll have less back-and-forth and fewer calls chasing down where something is. And when there is a problem, there’s no need to look up a customer service or other contact email – AQ OS users can immediately connect with manufacturers through the AQ software. Encourage your vendors to use AQ OS – and increase efficiencies for everyone. 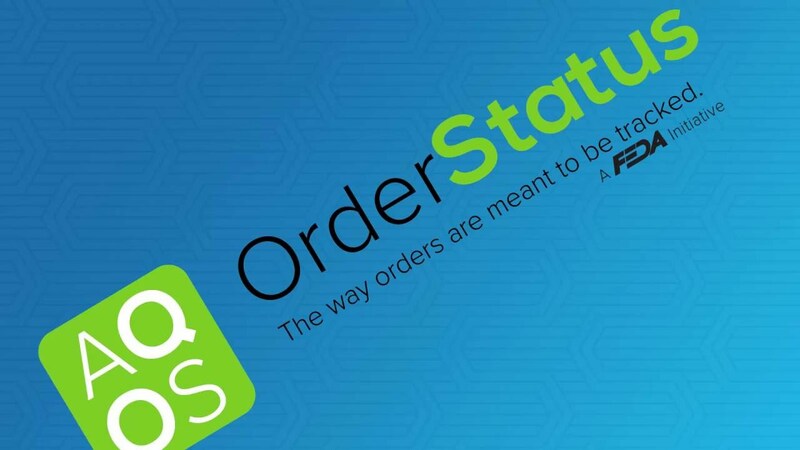 Give your customers the order details they need with AQ OrderStatus (AQ OS). Having your service representatives manually look up and send order information to a customer over the phone or through email is an expensive, inefficient process. With the AQ OS data exchange, you send order information to AutoQuotes, making it readily available to your AQ subscribing customers. Your service representatives can now spend their time solving more complex problems. Dealers, distributors and reps have come to rely on AQ OS, which combines order information into a single, easy-to-read, uniform interface. We need to have active conversations with factory personnel regarding technology initiatives and encourage everyone to strive for the mark of 'exceptional manufacturer'. Automating the expediting function all dealers perform will save significant dollars not only for Wasserstrom, but the entire industry, manufacturers and dealers alike.